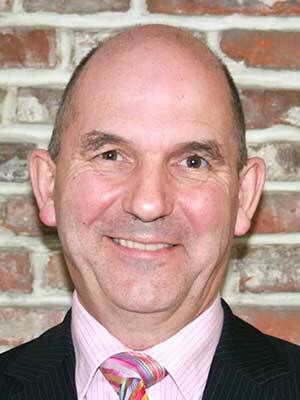 Mr Philip Housden has worked as Clinical Director of the East Kent Orthopaedic service until 2011 and since then has focused his non-clinical time on developing the regional Orthopaedic training programme. He is currently a Training Program Director with regional responsibility for the senior trainee Orthopaedic surgeons based in the Kent Surrey and Sussex Deanery. He undertook Fellowship training in Exeter in hip and knee replacement surgery and also Melbourne, Australia, covering knee and revision hip surgery in 1994/5 and took up my current Consultant post in East Kent in 1995. The majority of his private work is at The Chaucer Hospital, Choose & Book NHS surgery at Benenden Hospital and most NHS surgery at either the Kent & Canterbury Hospital (day case work) or the William Harvey Hospital, Ashford. He also has admitting rights to the KIMS Institute. Knee surgery including arthroscopic, soft tissue and ligament surgery as well as partial and computer guided surgery of the knee. Hip surgery including arthroscopy and hip replacement in the younger adult and older patient with osteoporosis.